Arthur’s Seat. 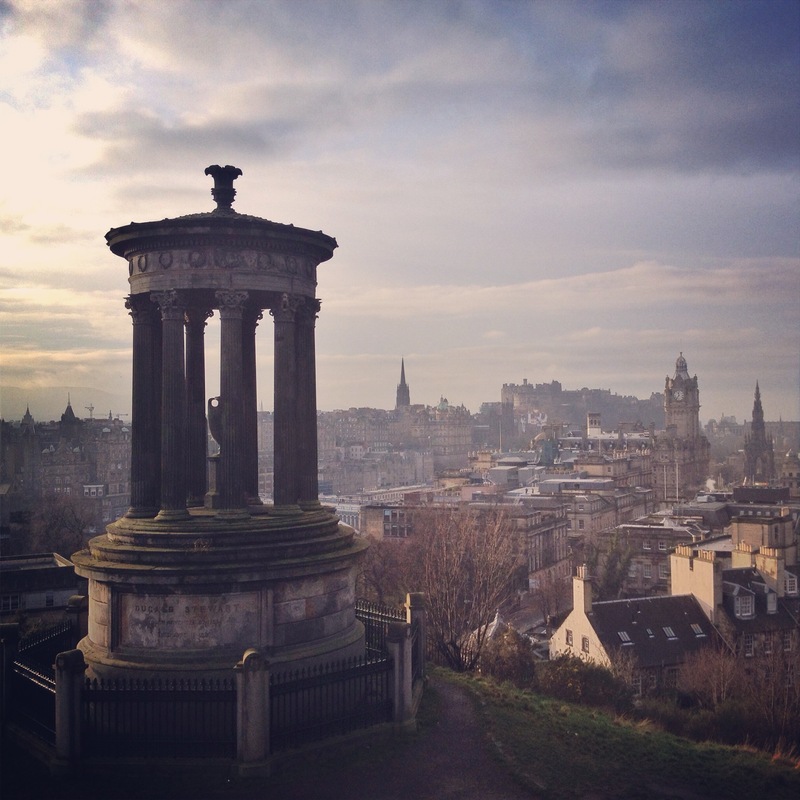 This is one of the highest points in Edinburgh. The climb was fairly steep towards the top. The view was worth it though. You could see all of Edinburgh and cities/towns beyond it in all directions. The thing about hiking alone is that you make friends easily with other solo hikers. 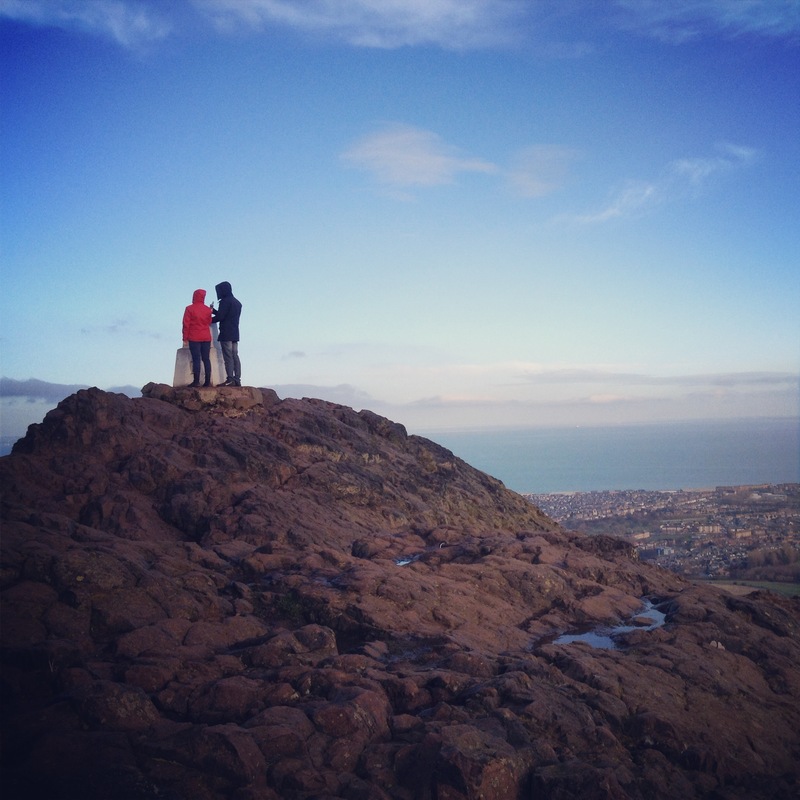 I met a man named Ang who had also heard of Arthur’s seat and decided to climb it. He flew all the way from Vietnam to see Scotland. I love people who go far to see something amazing. This was taken at the top of Calton Hill in Edinburgh. Scotland has a thing for really nice views. This park was a complete surprise to me. I saw some interesting structures from the bottom of Princes Street and just wanted to find out more about them. Turns out, there are multiple monuments atop a lovely hill. 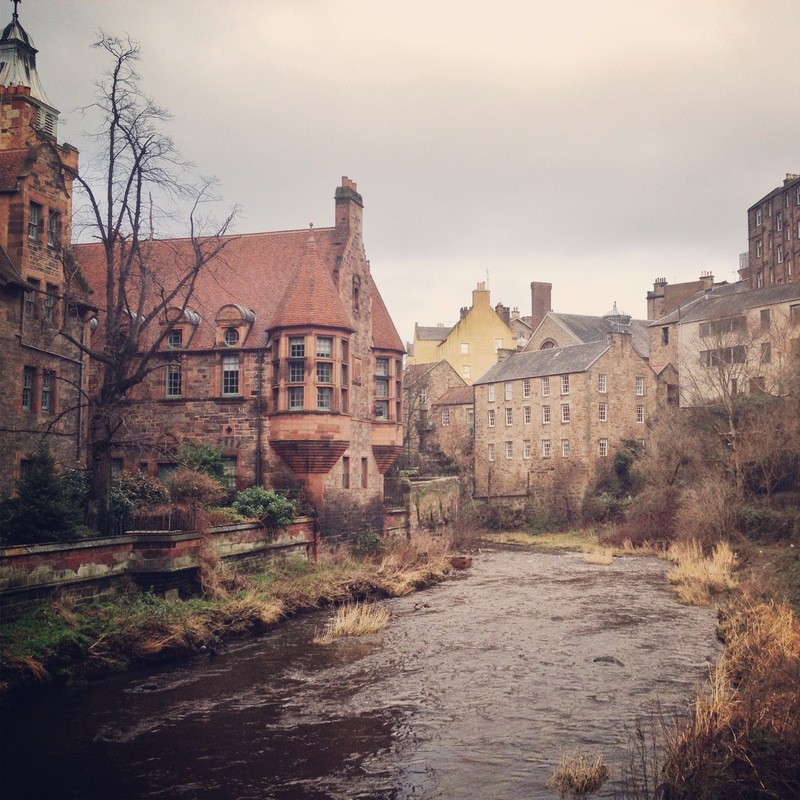 Leith Walk: A waterway that twists and bends around Edinburgh with an awesome path that leads to unexpected sites. I took a photo here, because it reminded me of a scene from a fairytale. Maybe a princess used to live around here a thousand years ago. Who knows? 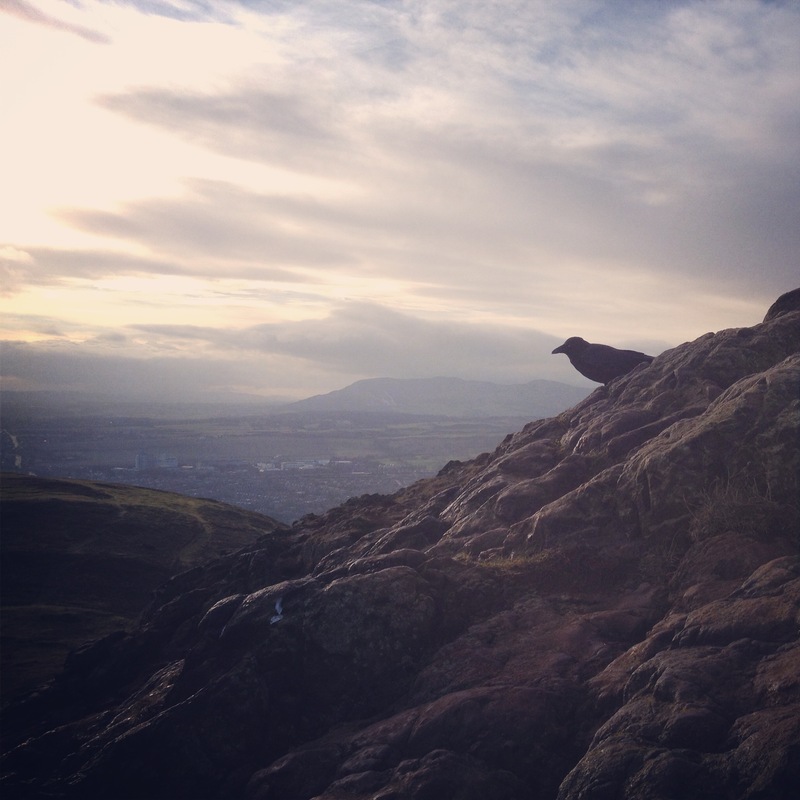 This was taken near the top of Arthur’s Seat. I was getting tired and decided to stop for a moment to catch my breath. Luckily, a raven decided to do the same. (Although, I’m sure it wasn’t tired at all.) The clouds set an interesting scene and the view beyond was something incredible. This is a photo from the edge of Everglades National Park in Florida. 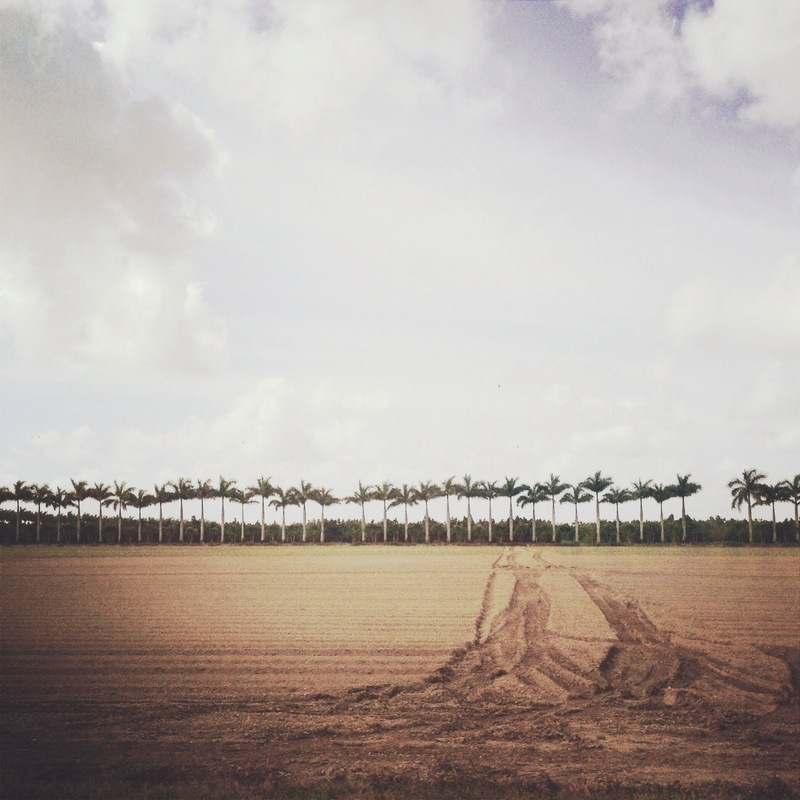 There was a single row of palm trees along the road. It got me thinking about how we arrange natural objects in artificial positions. This is the Blue Mosque of Istanbul. The inside is heavily decorated with a number of blue tiles. Women must cover themselves upon entering and everyone must remove his or her shoes. It sits on top of a hill so that you can see it from many places in the city. Its minarets blast out the call to prayer (ezan) 5 times a day. 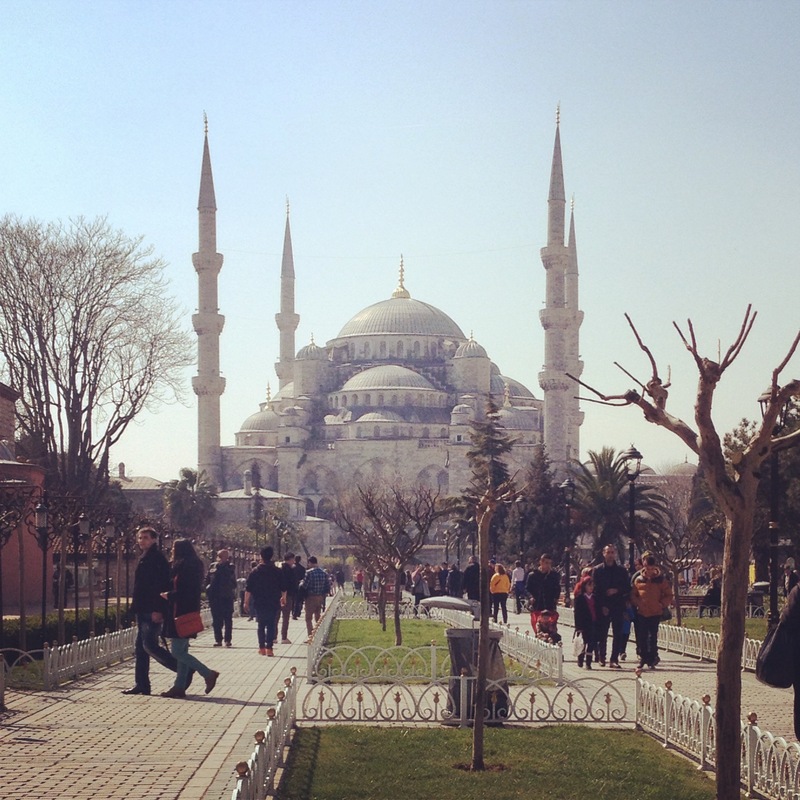 Sultanahmet, a large square in Istanbul that sits by to the Blue Mosque and Hagia Sophia. The women in the photo are wearing hijabs. 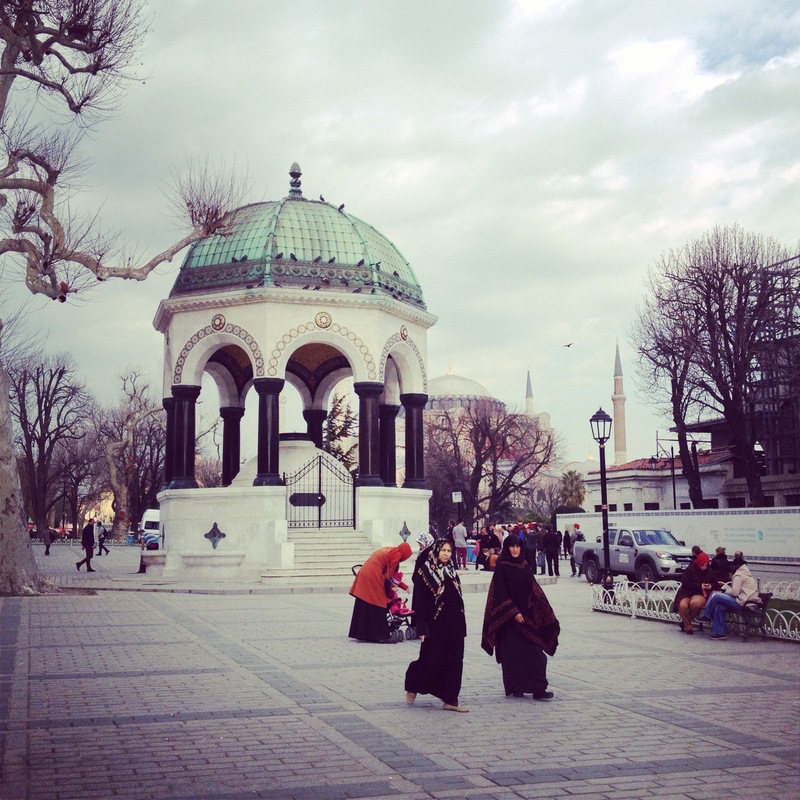 It’s common to see many women wearing hijabs and niqabs in Turkey. There are also occasionally sitings of gypsies with children asking for money. 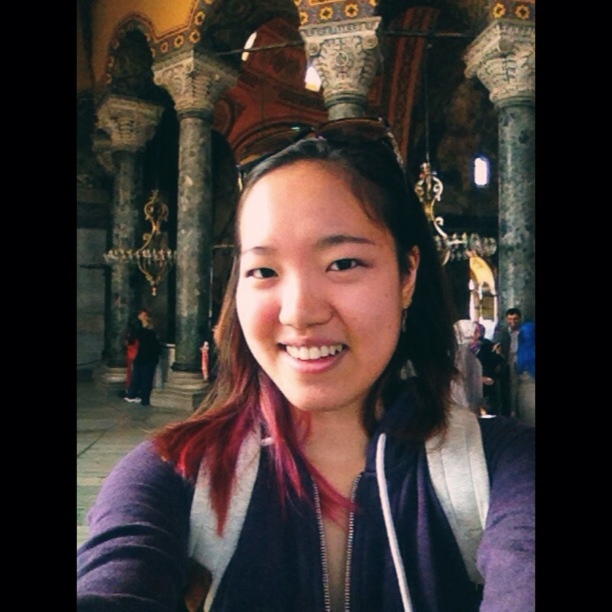 If you are Asian, most Turkish people will think that you are Japanese and greet you with “konichiwa.” My mom and I experienced this on a daily basis. 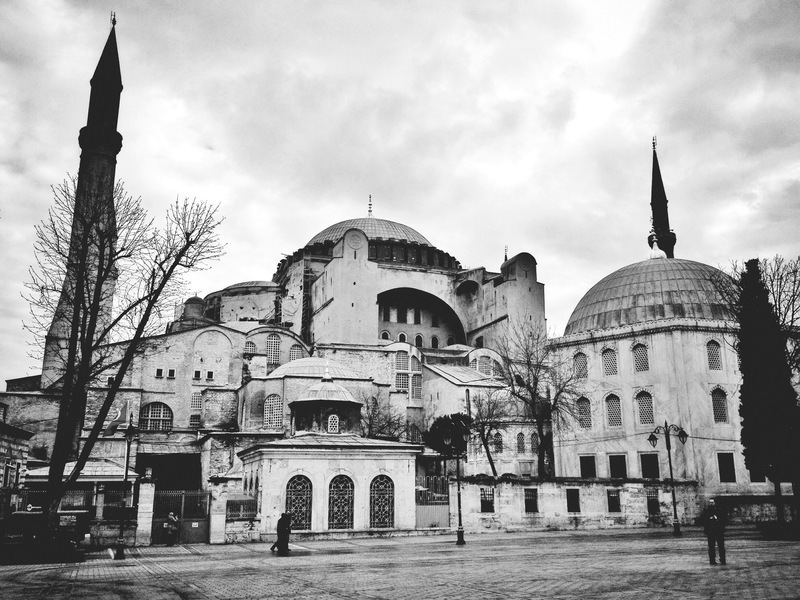 Hagia Sophia / Ayasofya in black and white. It’s currently under construction, but still as beautiful as ever. The interior is, of course, epic. It’s amazing to think that this has been both a Christian church and a Muslim mosque. 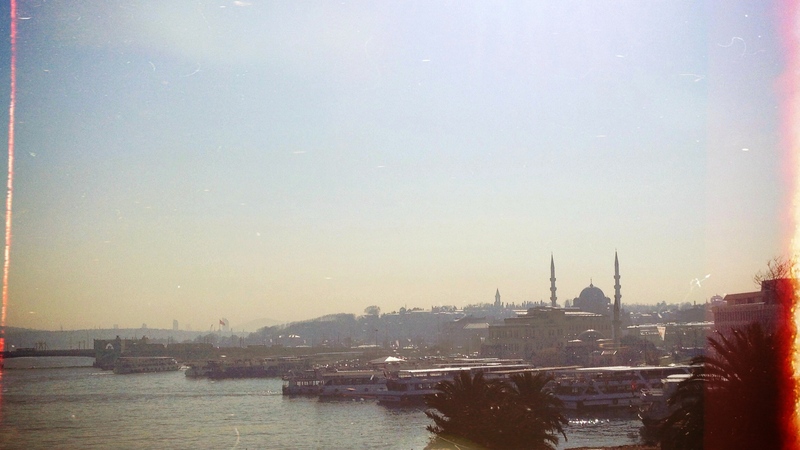 I love that Istanbul’s history is so rich. Istanbul from the sea. It’s so easy to only see the touristy parts of the city, but if you stray further into the Bosphorus, there are many other places worth seeing. The ferry that goes from Europe to Asia is inexpensive (5 TL) and fast. Bebek is a beautiful neighborhood in the northern part of Istanbul. There are yachts by the water, cafes with stunning views and a coastal walking path that stretches for 10 miles.